* Isaiah gave the exiles a vision of God’s future to sustain them in their disappointment and struggles. What vision of the future keeps you going? * How does life change when you start taking seriously that "the way things were" or even "the way things seem to be now" is not the same as God's dream for what the people called church are called to be and do? Where and when have you seen the promises of God brought to fulfillment? * Where do you see the blind receiving sight, the lame walking, etc.? Help me to be patient in my waiting. Stir up my will that I may walk in your way. May you be ready to welcome Christ into your heart. Strengthen your hearts: The coming of the Lord is near. Isaiah describes the joy for all creation as God restores the relationship with God’s people. Amazing transformations will take place; blind will see, the desert will blossom, sorrow will be no more. 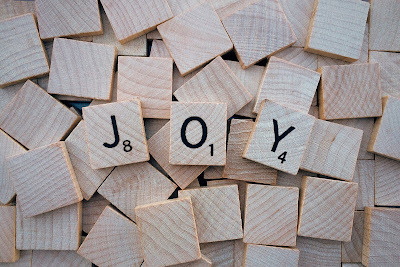 Take time to consider how you can share Isaiah's vision of joy with others. Then write your own prayer of Advent joy. Read Isaiah 35:1-10. Today the prophet Isaiah describes a world where even the desert sings, rejoices and blossoms. God, in whom we rejoice, prepares our hearts for the coming of the Lord. We light the candle of joy as we rejoice in the coming birth of Christ, our Savior. Light three candles. 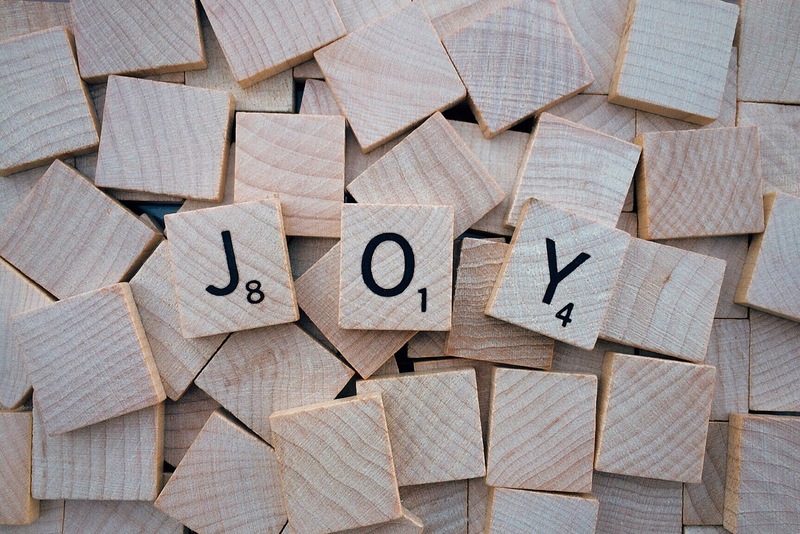 Is there a way you can bring joy to another this week? Think of those listed in Matthew 11:4-5; what word, act, or touch of healing can you give in Christ’s name? Visit an older person; take cookies to someone who is grieving a loss; invite someone new to the community over for a meal.